It’s taco time! 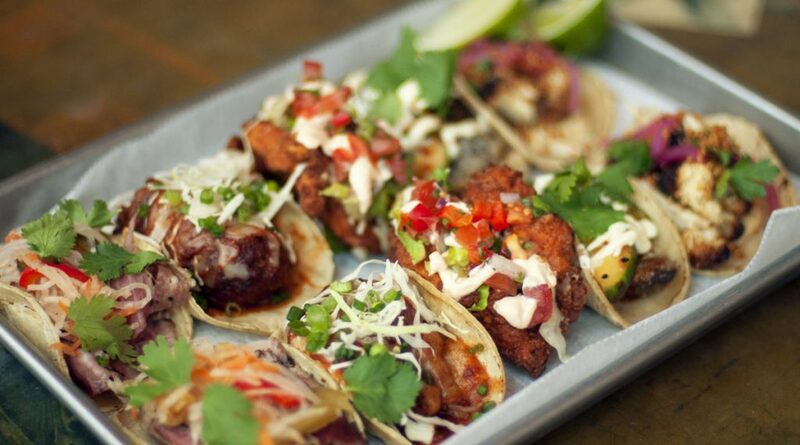 Pick a platter’s worth or enjoy just a couple tacos à la carte. Each month, the selection of five tacos changes, but we’ll always at least one vegetarian option. Every Tuesday after 5pm.